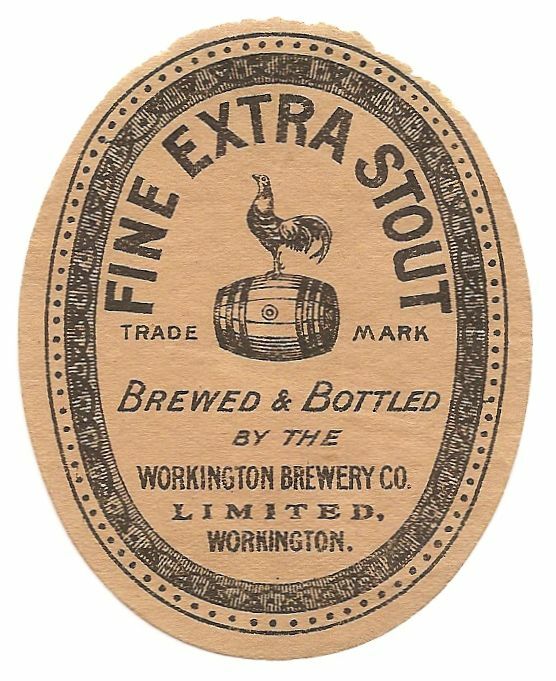 The brewery was founded in 1792. 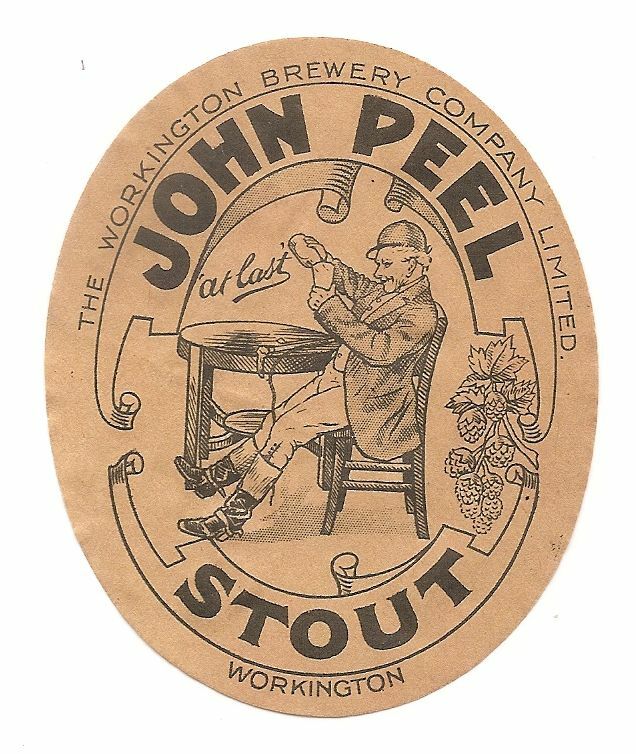 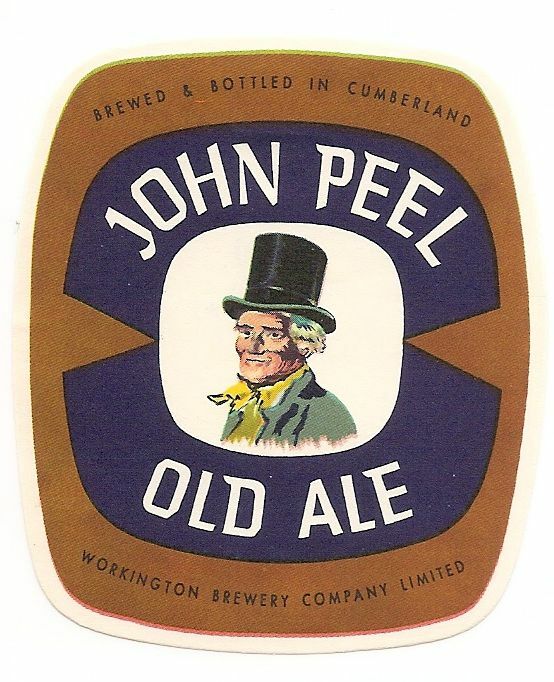 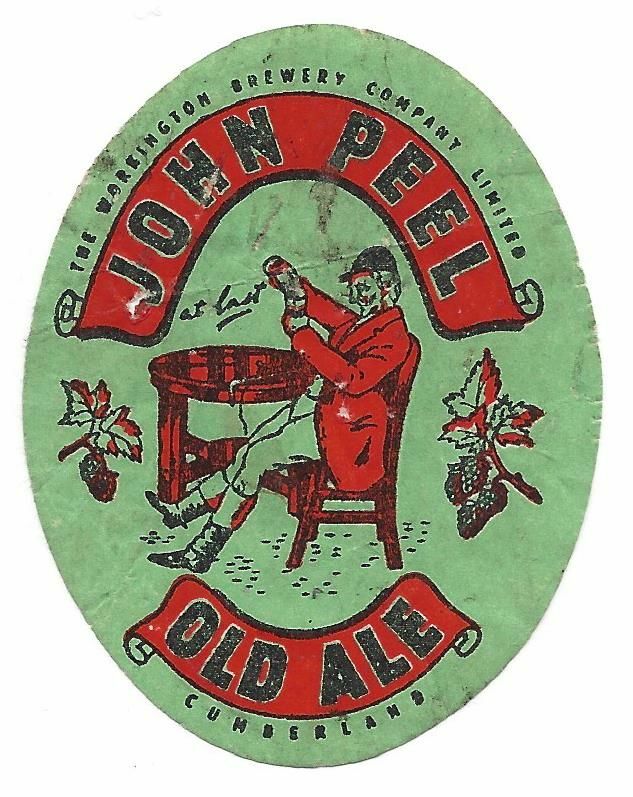 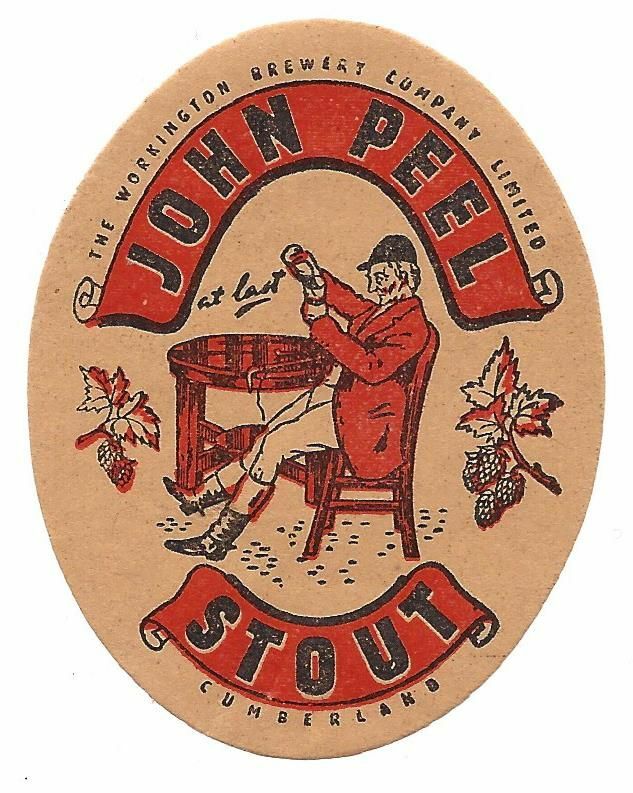 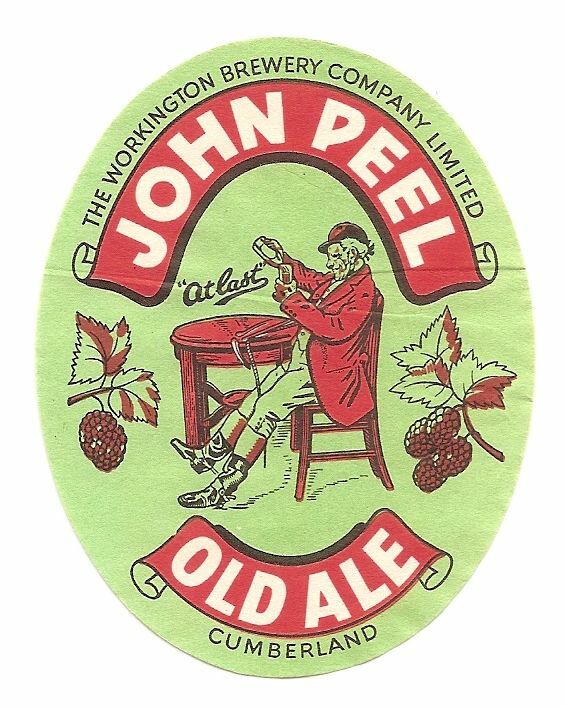 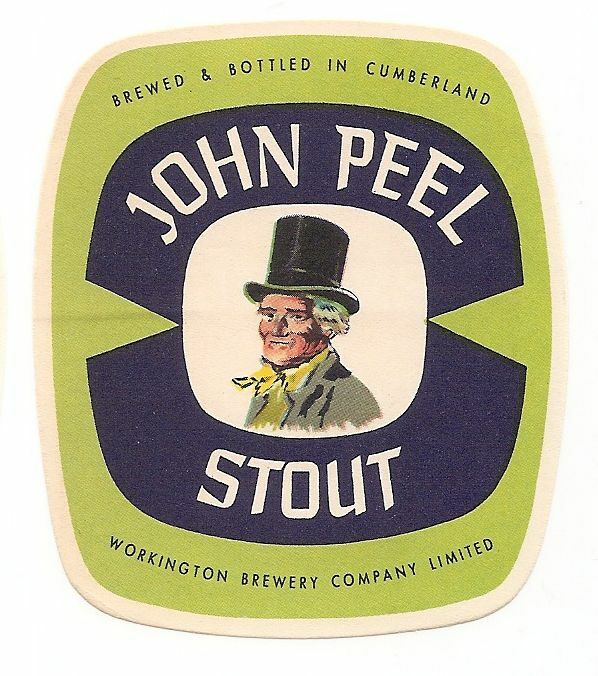 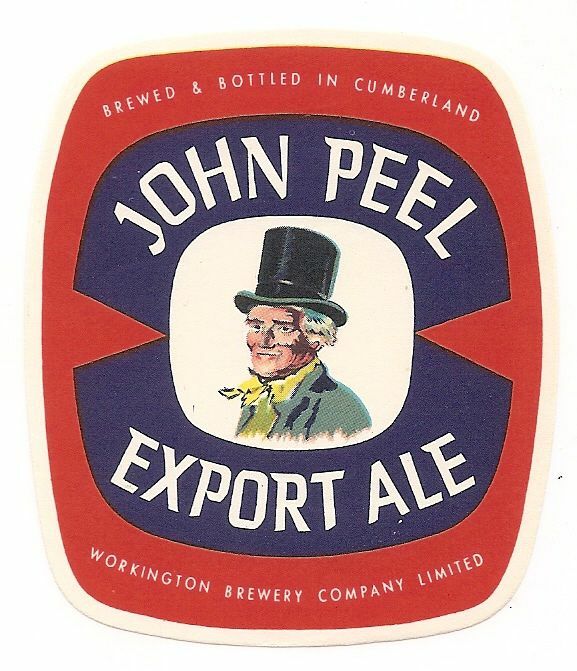 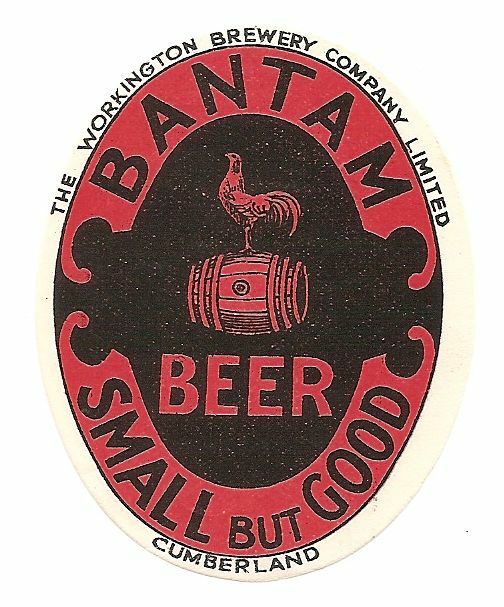 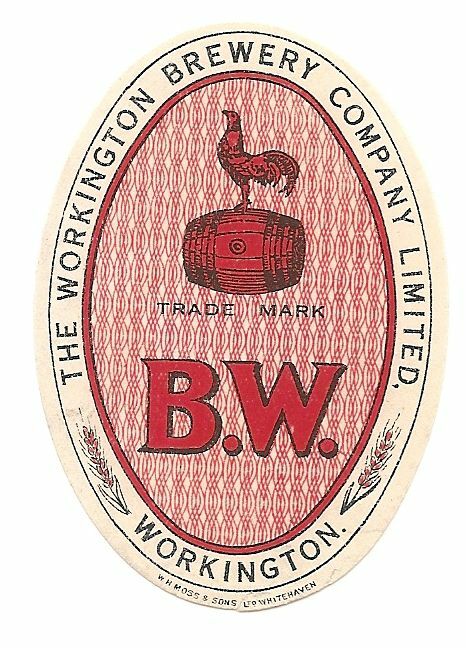 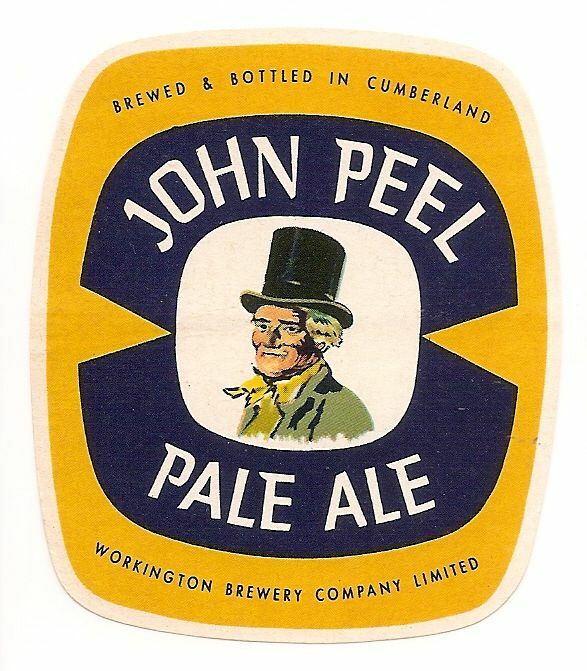 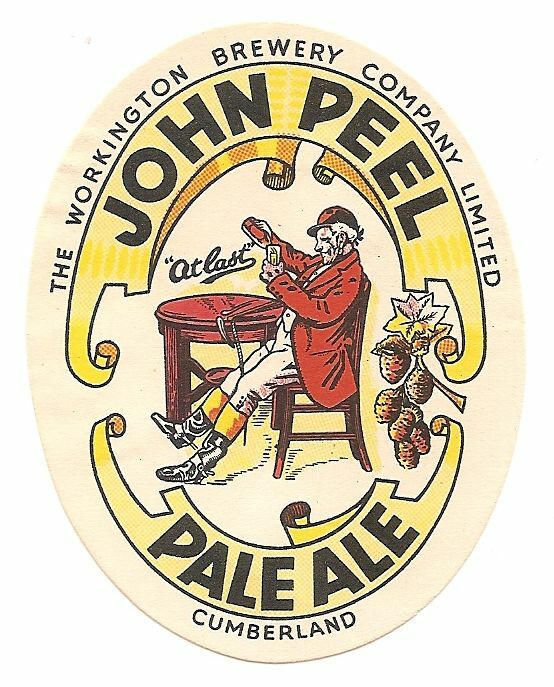 The Workington Brewery was registered in 1891 to acquire the business formally owned by P & T Iredale. 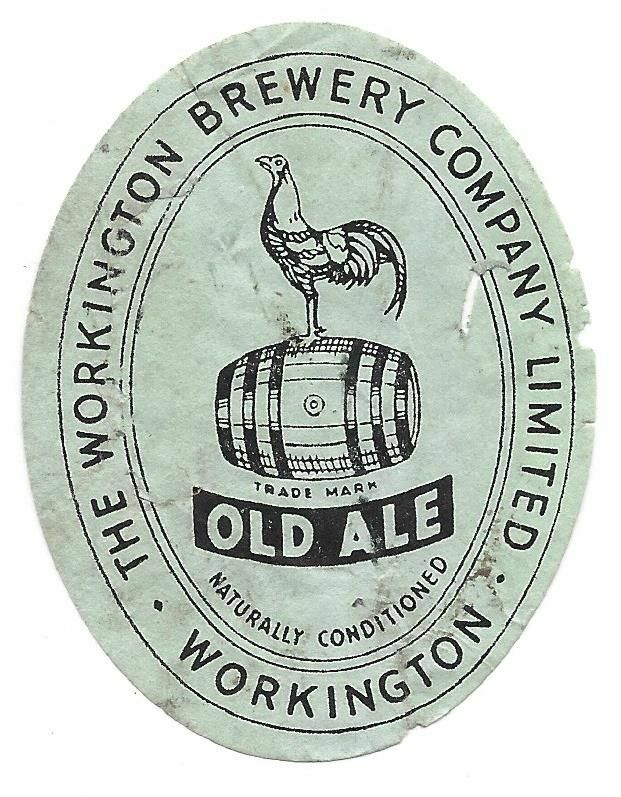 The company was purchased by Mount Charlotte Investments in 1973 and sold on to Matthew Brown & Co in 1975 who renamed it the Lakeland Lager Brewery. 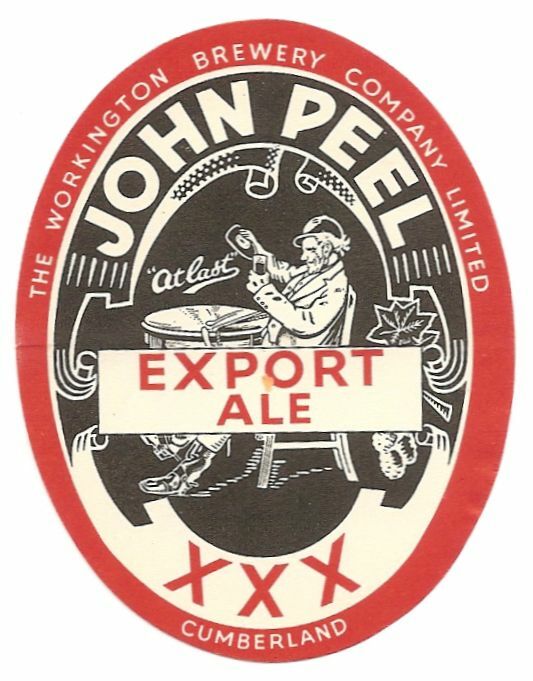 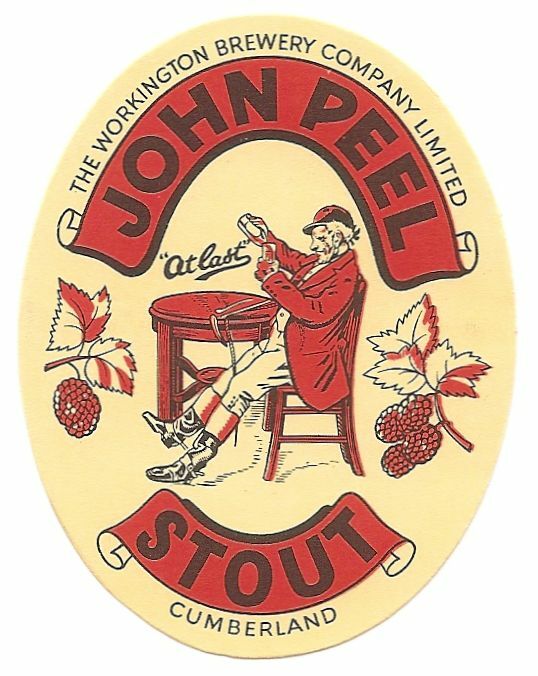 All brewing had ceased by 1988, when it was owned by Scottish & Newcastle and surplus to requirements.